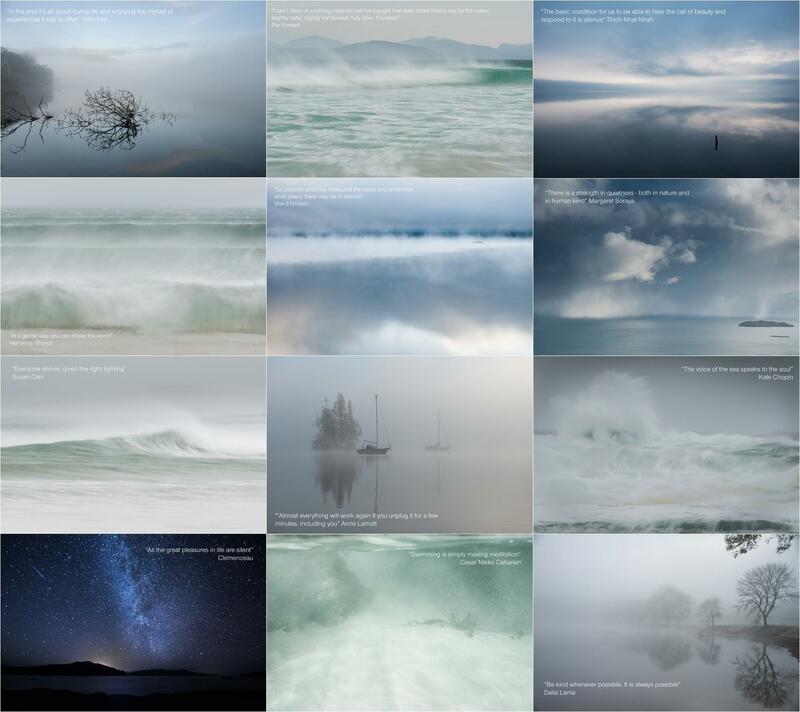 A few weeks ago I hand designed a “Quiet & Kind calendar 2019 ” – the images are from the Isle of Harris, Lewis, Loch Ness & Rassay. 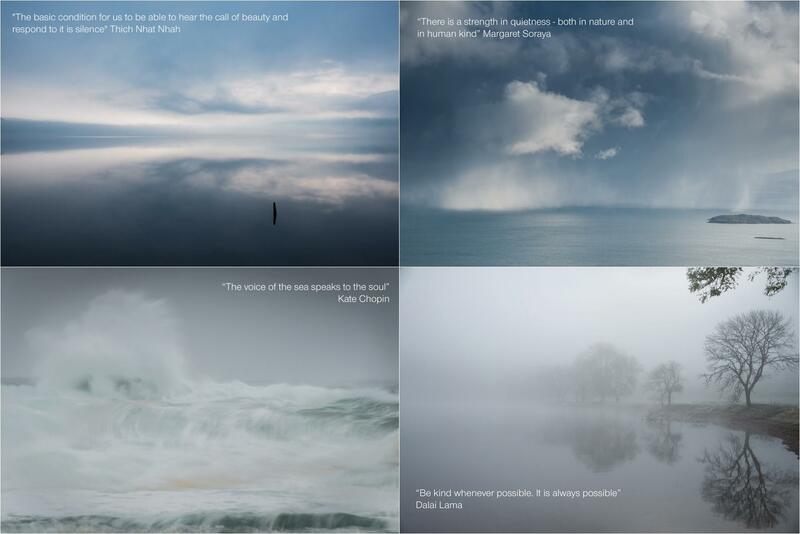 The most peaceful images I could find all photographed by myself during my travels. The calendar is now back from the printers now and can be ordered here. A lovely christmas present which can spread a little happiness in 2019.